Big Data is a game changer - not just the next new strategy but the tsunami disrupter that you have to know before your competition runs you over with it. 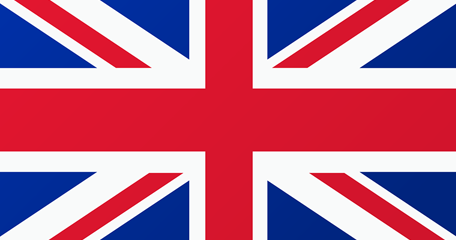 Many people understand the power and importance of Big Data but fail to use it effectively. Big Data in Practice showcases the current state of the art in Big Data, sharing insights into how a diverse group of companies are using Big Data and analytics to solve real–world problems. From retailers using Big Data to predict trends and consumer behaviors, to governments using Big Data to foil terrorist plots as well as the use of Big Data in cities, telecoms, sports, gambling, fashion, manufacturing, research, motor racing, video gaming, and everything in between you′ll realize that no matter what job you are in and no matter what industry you work in, Big Data will transform it. From technology, media and retail, to sport teams, government agencies and financial institutions, learn how companies are actually using Big Data to learn about customers, improve manufacturing, spur innovation, improve safety and so much more. Organised for easy dip–in navigation, each chapter follows the same structure to give you the information you need quickly. 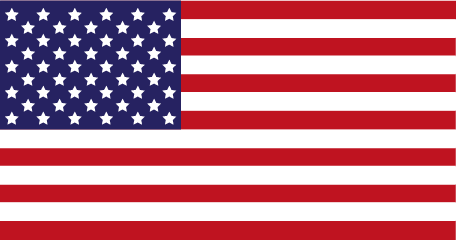 For each company profiled, learn what data was used, what problem it solved and the processes put it place to make it practical, as well as the technical details, challenges and lessons learned from each unique scenario. 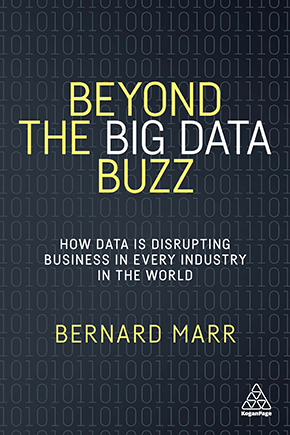 "It is refreshing to read a book whose author simply puts the big data hype into practice. Ultimately, it offers a comprehensive narrative of why and how data is transforming the way businesses operate." 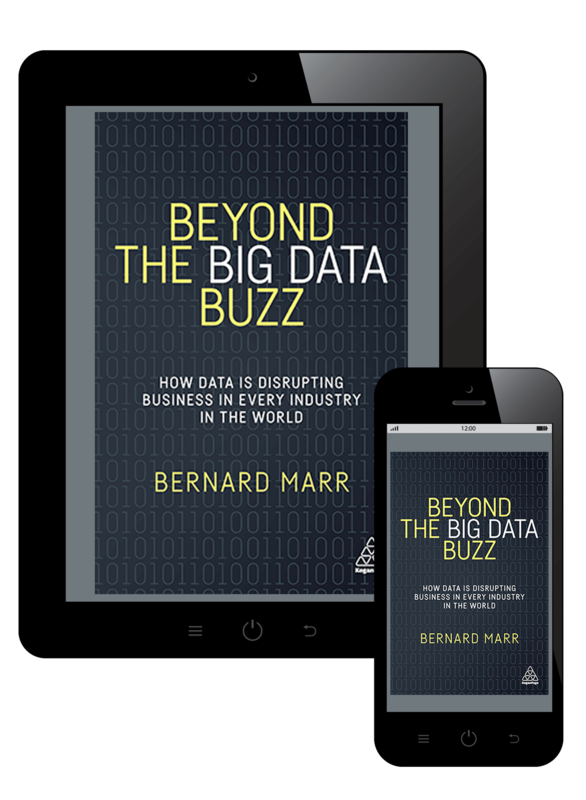 "Another excellent text from Marr"
"Big Data is disrupting every aspect of business. You′re holding a book that provides powerful examples of how companies strive to defy outmoded business models and design new ones with Big Data in mind"
"A comprehensive compendium of why, how, and to what effects Big Data analytics are used in today?? 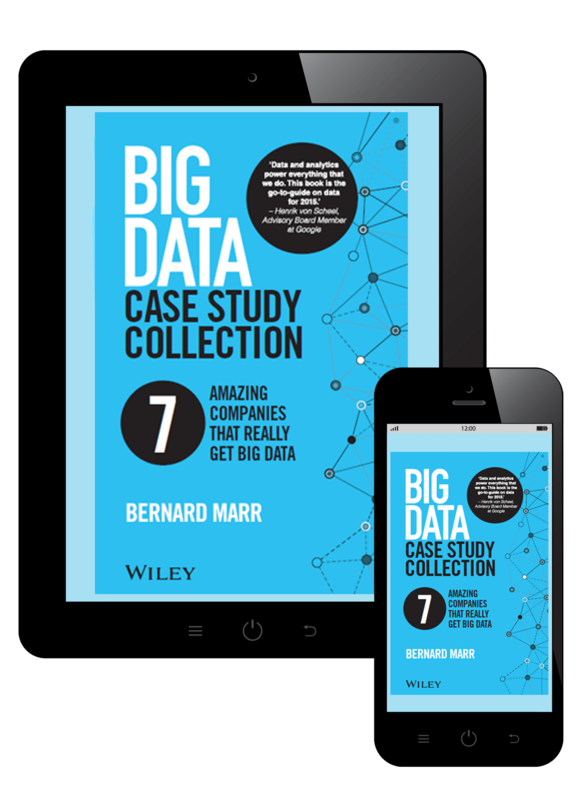 ?s world"
"A treasure chest of Big Data use cases"
Stefan Groschupf, CEO at Datameer, Inc.
"Bernard Marr provides a comprehensive overview of how far Big Data has come in past years. With inspiring examples he clearly shows how large, and small, organizations can benefit from Big Data. 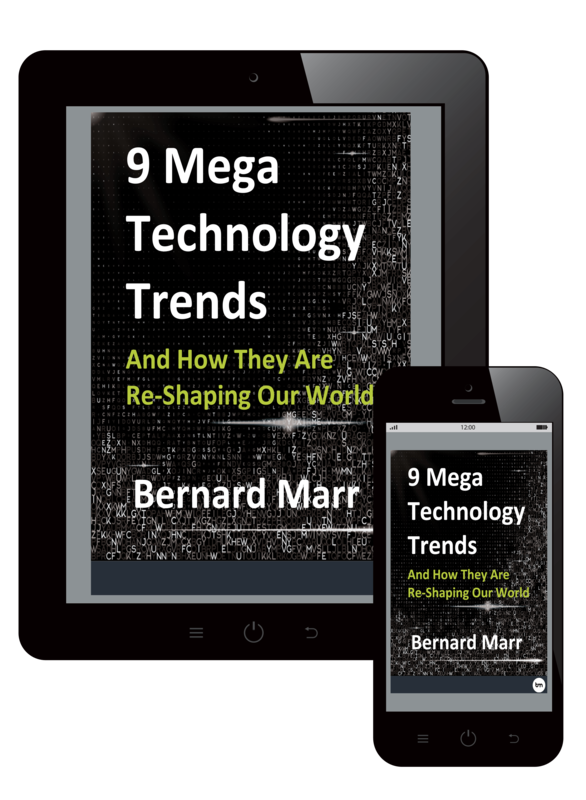 The book is a must–read for any organization that wants to be a data–driven business"
"If you are searching for the missing link between Big Data technology and achieving business value look no further! 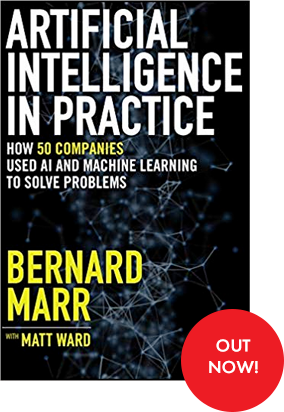 From the world of science to entertainment, Bernard Marr delivers it and, importantly, shares with us the recipes for success"
"This is one of those unique business books that is as useful as it is interesting. Bernard has provided us with a unique, inside look at how leading organizations are leveraging new technology to deliver real value out of data and completely transforming the way we think, work, and live"
Stuart Frankel, CEO at Narrative Science Inc.
"Big Data can be a confusing subject for even sophisticated data analysts. Bernard has done a fantastic job of illustrating the true business benefits of Big Data. 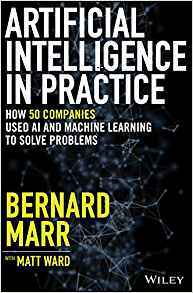 In this book you find out succinctly how leading companies are getting real value from Big Data highly recommended read!"